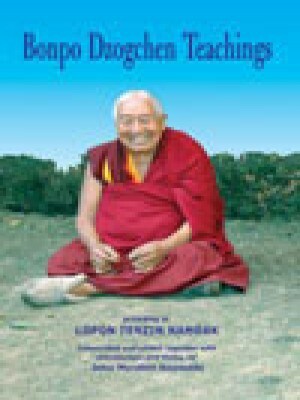 A great compilation of ancient Dzogchen teachings, transmitted by the master Tapihritsa and here beautifully translated along with hagiographies of ancient masters and explanations of the preliminary ngondro practices of this Bon presentation of the tradition. 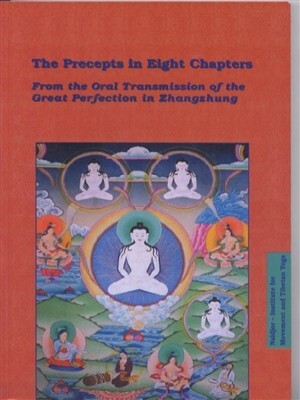 Invaluable material on the practice of this formerly secret oral tradition concerning the unconditioned state of being. The texts of the Zhang-zhung Nyan-gyud, first written down in the 8th-century in the Zhang-zhung language, represent a continuous system of transmission. Stupas are an important object of veneration for the Buddhist all over in general and Tibetans in particular. 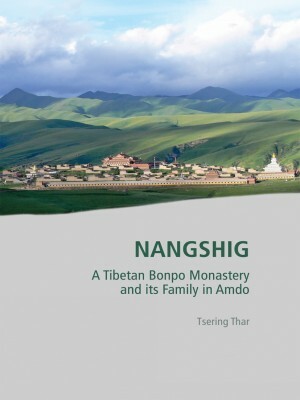 Both the Bonpos and the Buddhists in Tibet attach great importance in building stupas. 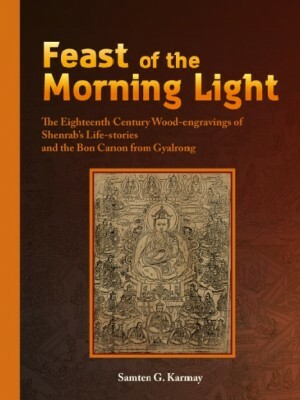 Here in this book, Geshi Namdak Tsukphu details 129 different types of stupas as found in Bon tradition. 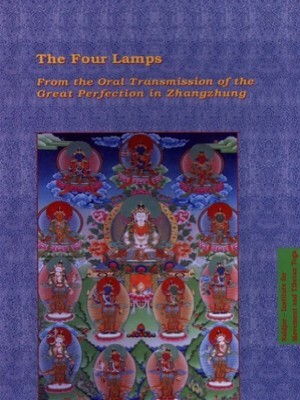 The book is in Tibetan language with illustrations.